Quality organic bath essence. For you, and for your home baby. 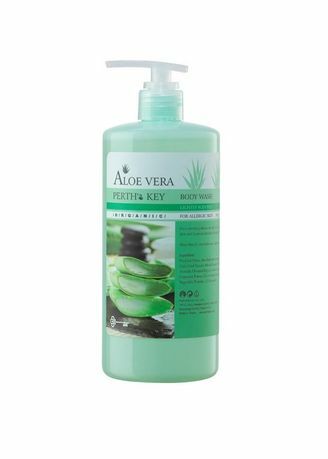 Containing concentrated Aloe Vera extracts, low-stimulating washing ingredients, Barley extracts, and Trehalose moisturizer. It also contains natural and gentle and effective-moisturizing ingredients. After washing, it allows the skin to retain its sebum protective film, feeling smooth and not dry.